There have been a few changes going on around San Pedro Town – and yesterday, on a walk from home (about 1.5 miles south) to town, I took a few pictures. Here are some things that I saw. 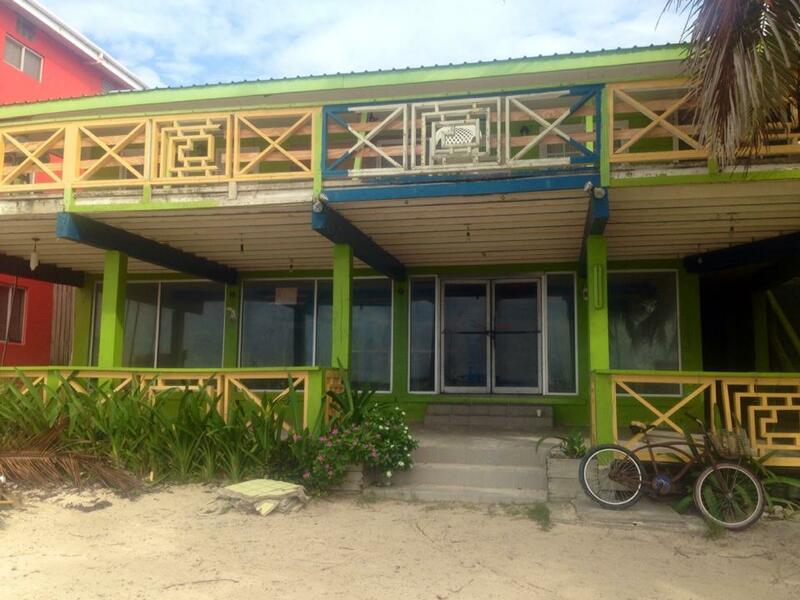 The old Belize Yacht Club, a resort/condo development on the island, that has been around for a while (15 years?) and seen many changes, is now split up into three different pieces. 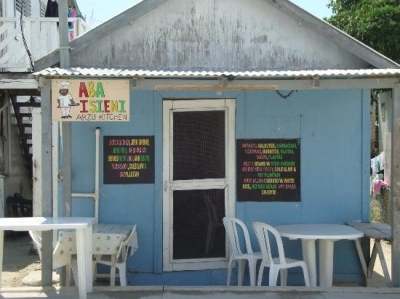 There is the main bit – “Isla Bonita Yacht Club” under good management and definitely on the rise. 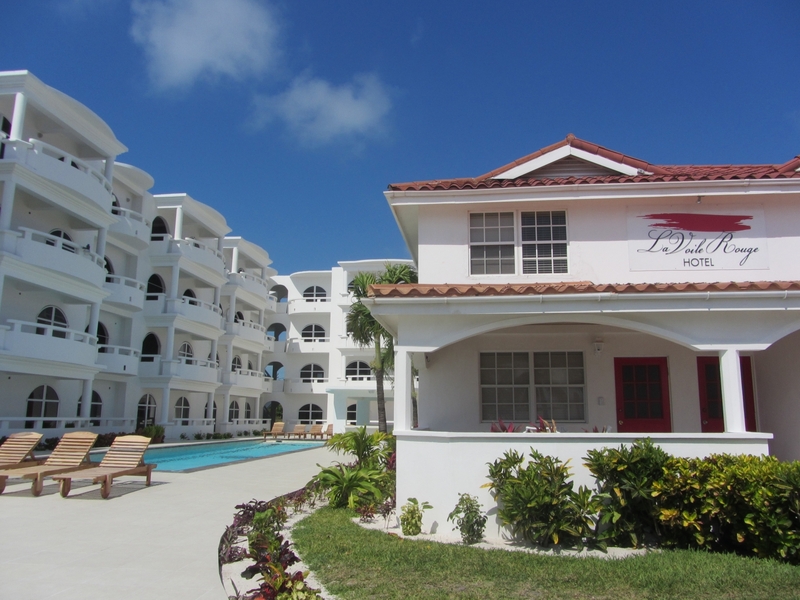 At the South end, there is the newest development Sands Villas – which too is under new ownership and management. Here is a photo from Feb 2013. 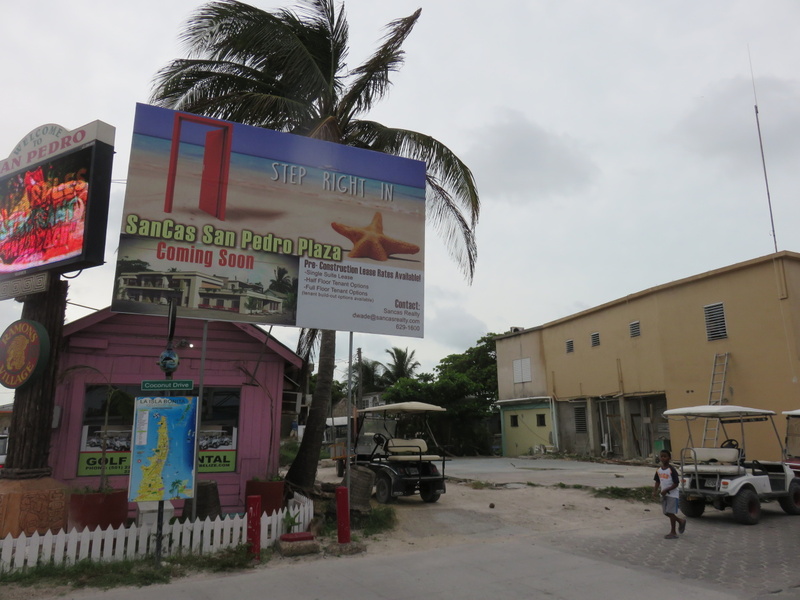 Sands Villas (still unfinished – to this day – on the left) and then the center part – which was called La Voile Rouge Resort (huh?) – is now a mystery to me. 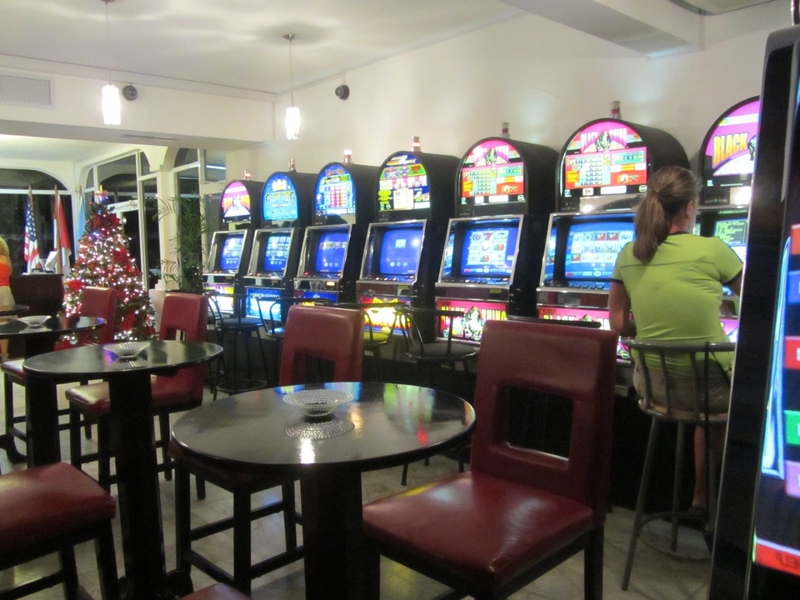 Photos from Dec 2012 and the smaller casino. 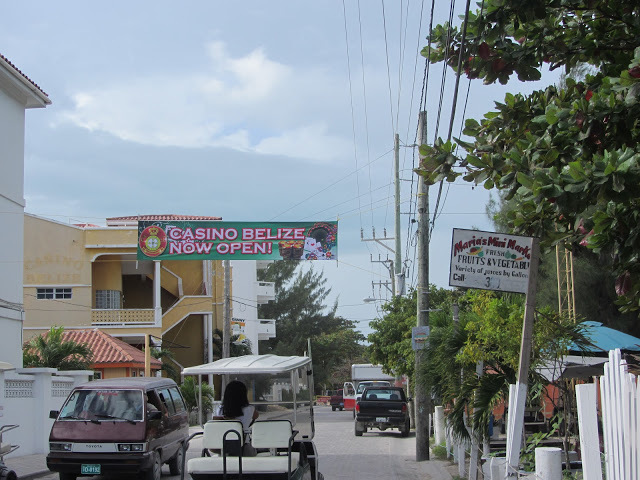 Now they are gutting the large building…moving in carpet and marble…and, I hear one of the large casinos from Belize’s Free Zone (the land between Belize and Mexico) is moving in. Sigh…I so DISLIKE casinos. We will see if this works. I kept walking. 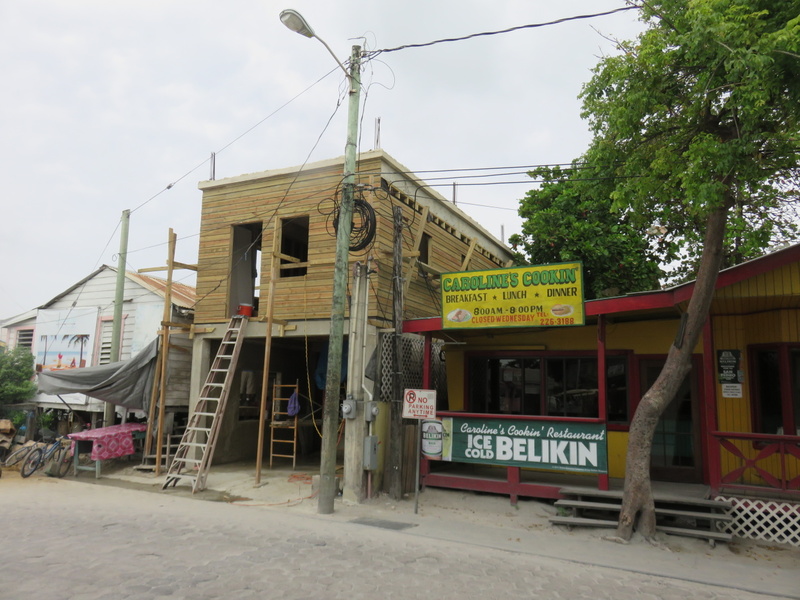 Across from the Tropic Air terminal, the tiny wooden house has been removed and a new two story is going up. And diagonally across the street, near the UGLY NEON SIGN, the deli disappeared…and we are waiting for San Cas Plaza? Aye dios mio. In just a few days, the house on Middle Street – the last residential house at the end – the one where the older gentleman used to sit (or snooze) on the front porch with his straw hat for most of the afternoon – has been torn down. He passed away over a year ago. And now the spot is empty. 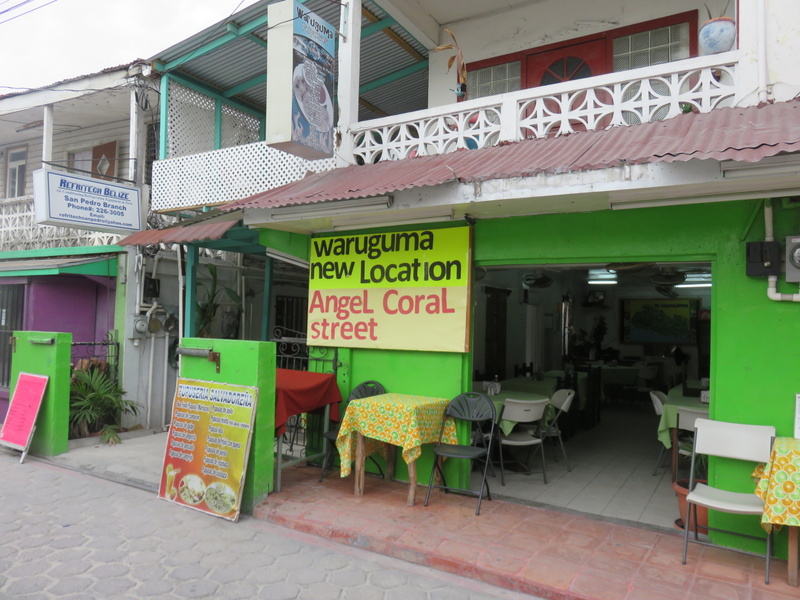 Very popular, Waruguma, has set up a second location on Back Street. It is one of the two dueling pupuserias in the evening. Here is the big sign at the original location. And the new spot on Back Street. Okay…back to Middle Street. 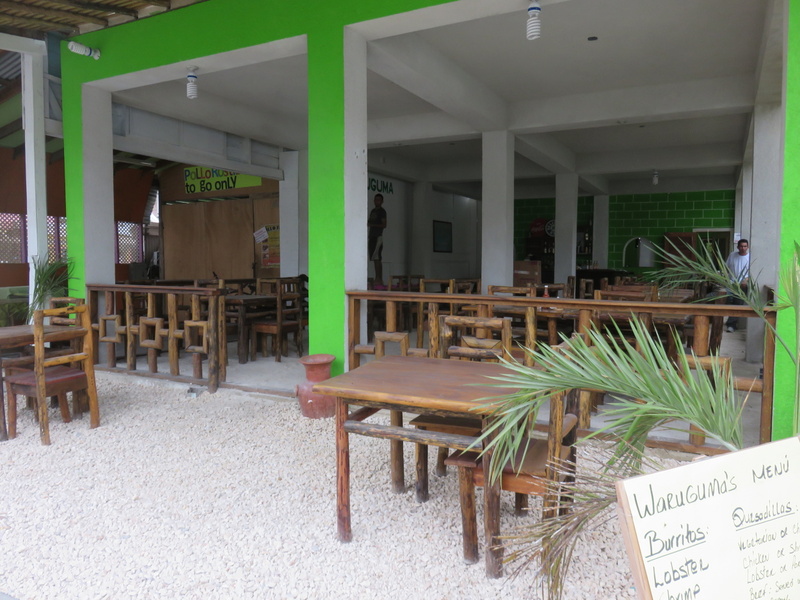 This post is clearly for those who have been to San Pedro many times! In the shop that USED to be C’s Phones and then BRIEFLY was a Chinese buffet, Red Chili’s (3 months?) 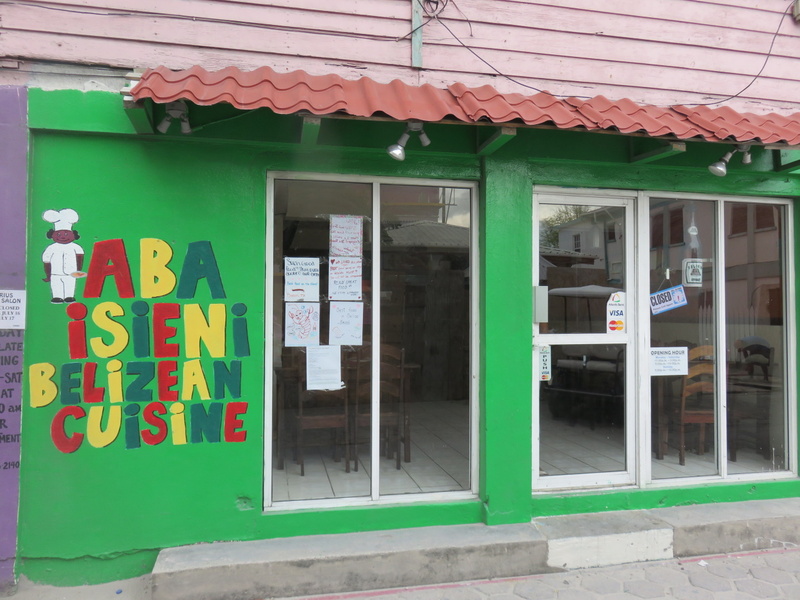 – is now the new home of Boca Del Rio’s Aba Isieni. I hear the food is amazing. 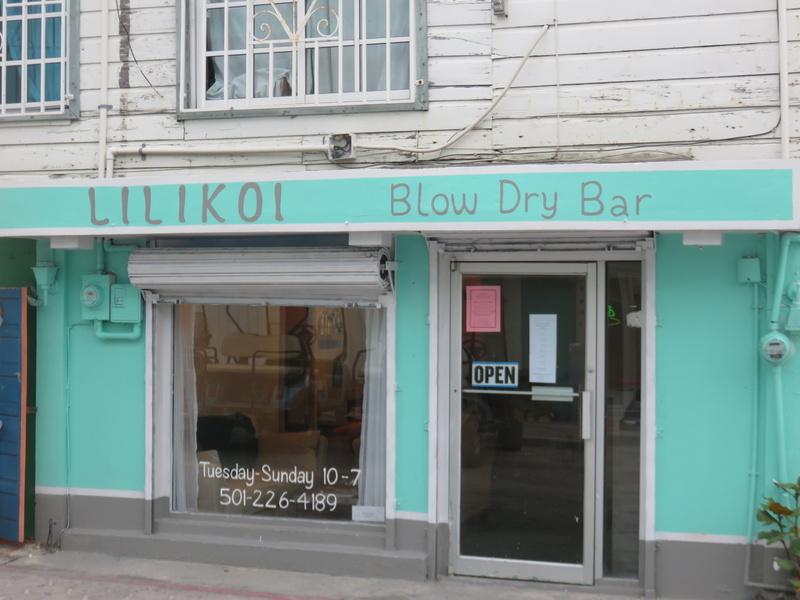 One the Front Street, across from Manelly’s Ice Cream and in the former location of Melody’s Art Gallery, is Lilikoi. A blow dry salon! I haven’t had a chance to go in…but I hear it is white couches and glamour. 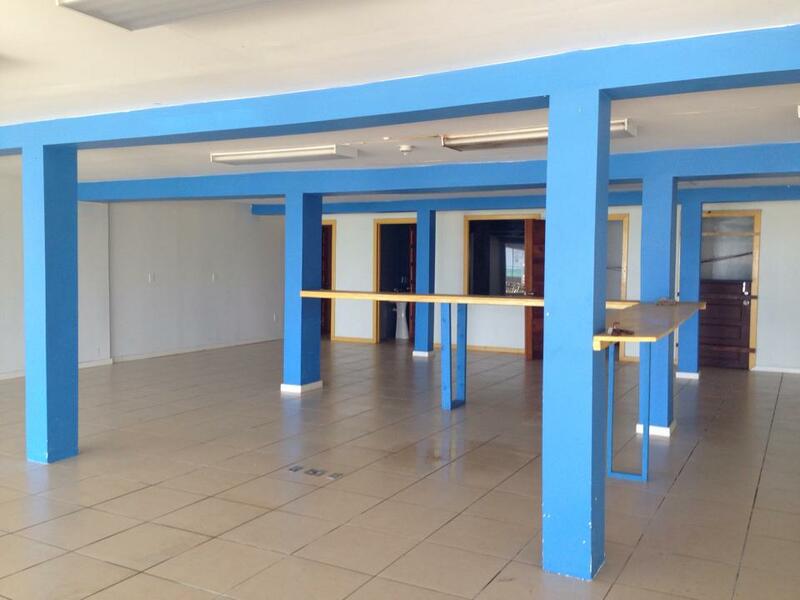 Two more businesses have been announced and both are pretty exciting. 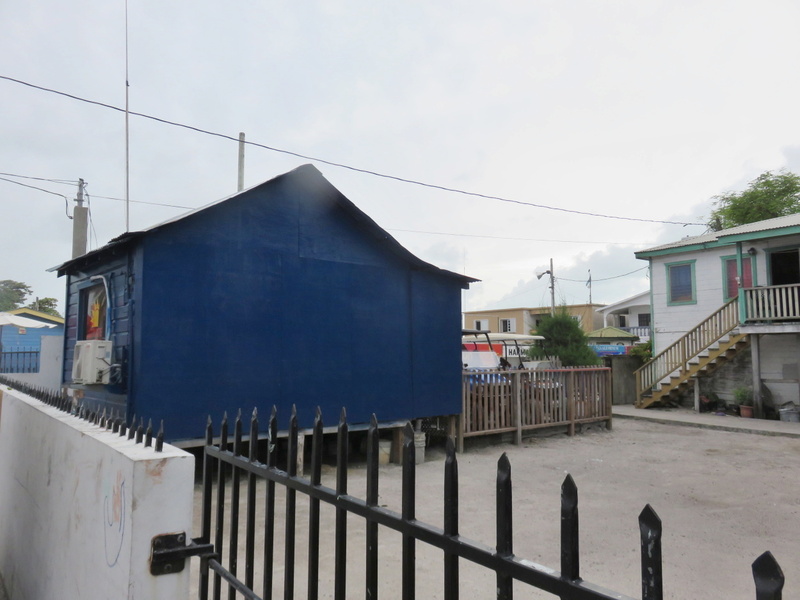 Coming soon to San Pedro: Belize’s first shipping container food court and beer garden! Located a mile north of the bridge on the new road, The Truck Stop will have three separate kitchens serving different kinds of food, as well as a shipping container bar to keep your glasses full on those hot Caribbean afternoons. Stay tuned for more details. Building starts in just a few weeks, so “Like” this page for updates leading up to our opening in November! 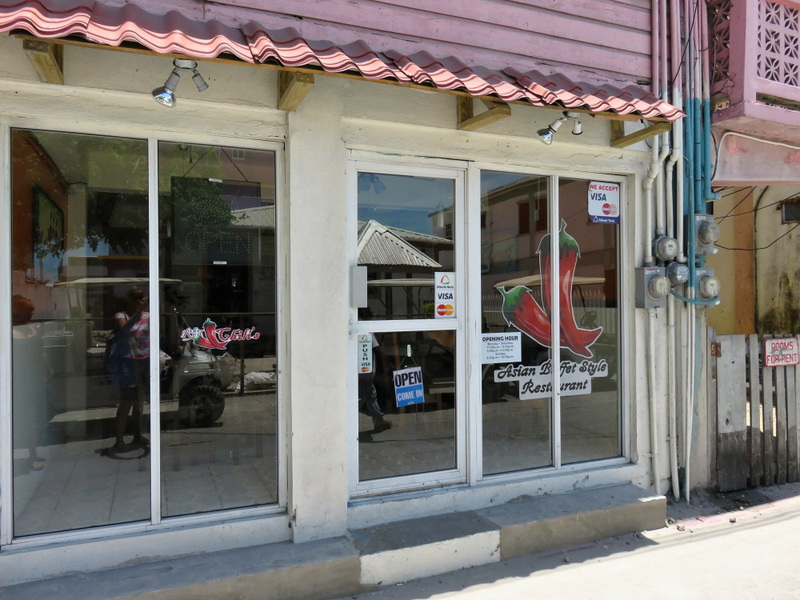 New business two is an outpost of the very popular and uber-hip Mojo Lounge in Placencia – owned by my friend Erin. 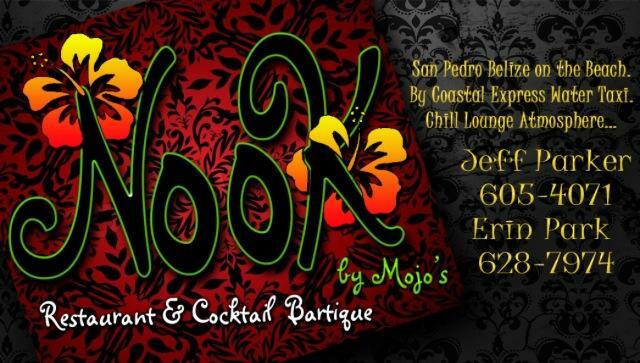 They are opening NOOK in the heart of San Pedro…right where that kooky Cowboy Bar was (here’s my December 2013 scoop on that spot – WOW). And here are Erin’s pictures. 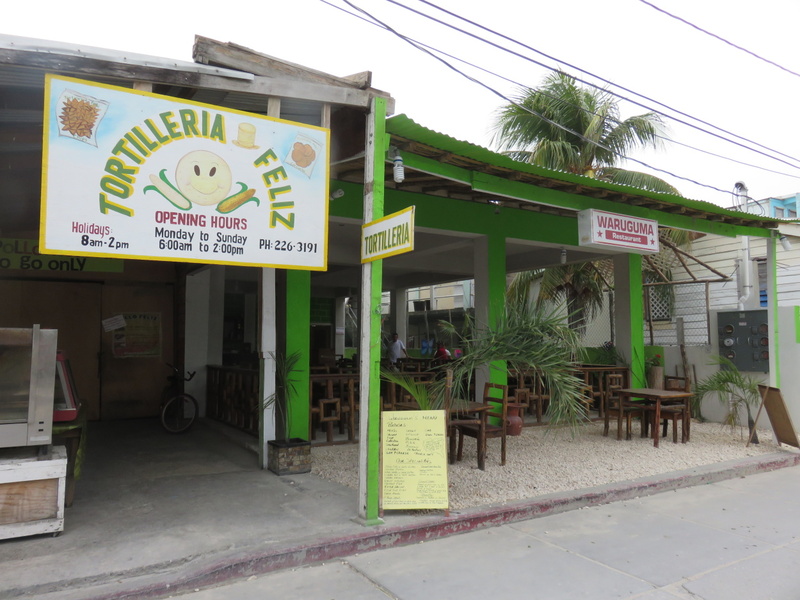 It is on the beach directly in front of Amigo Del Mar’s Dock, just south of Lily’s Treasure Chest. I am now off CAMPING. In a tent. 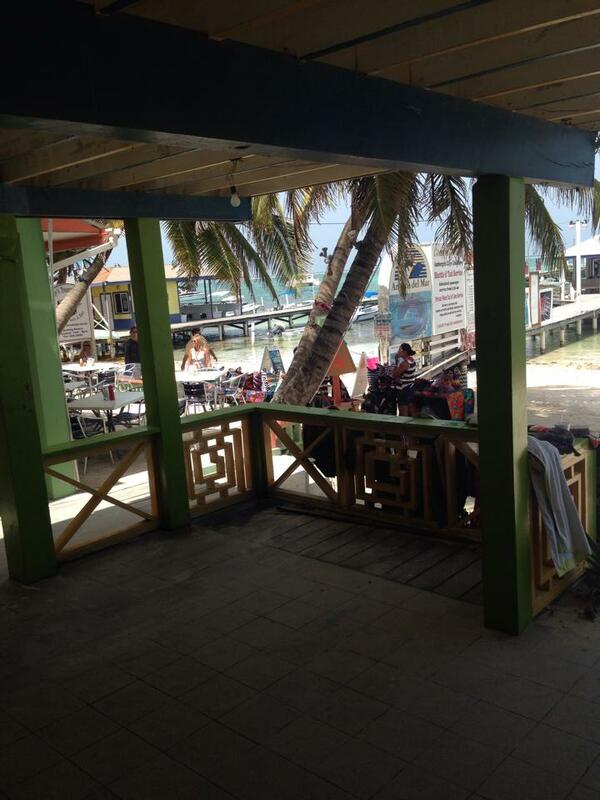 On Northern Ambergris Caye. And will be off line today and a bit of tomorrow. I will be reporting back from Basil Jones Camp! Good report…I’m with you ICK on the casino…ask Atlantic City NJ how much good they’ve done there! Double ick on the casino as well. I personally believe they ruin towns.